First pull-ups feel magical, but eventually (especially as we progress on to the more demanding movements), regular "pulling up to the bar" can get stale. 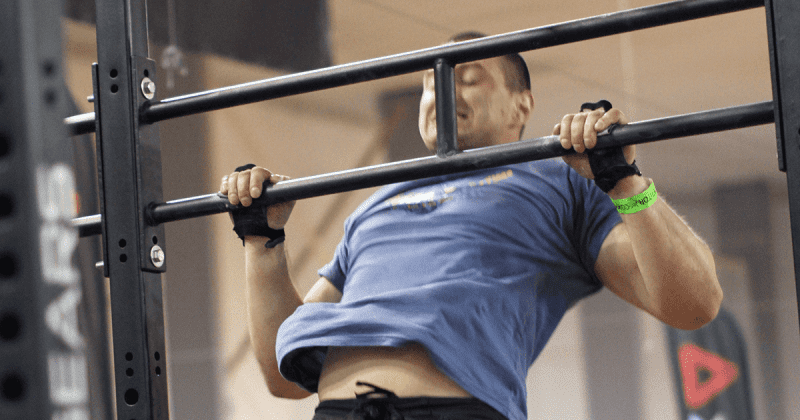 Try these bar complexes to test yourself and challenge your skills. Complexes help you get more comfortable with hanging and swinging movements, strengthen the pulling strength and most importantly, challenge you a bit more. We made a list of six different routines we found around the web. If you’re a beginner skip complexes for a while and work on your basic strength to work up to the first strict pull-up. Great advice on how to improve and adjust those movements for your level of training can be found on Sean Lind’s Instagram channel. Next step after conquering a pull-up could be adding toes-to-bar or knees-to-elbow into your bar routine. Get inspiration from the following video from CrossFit DFW, combining chest-to-bar with t2b.